It's very busy, You should book quickly! 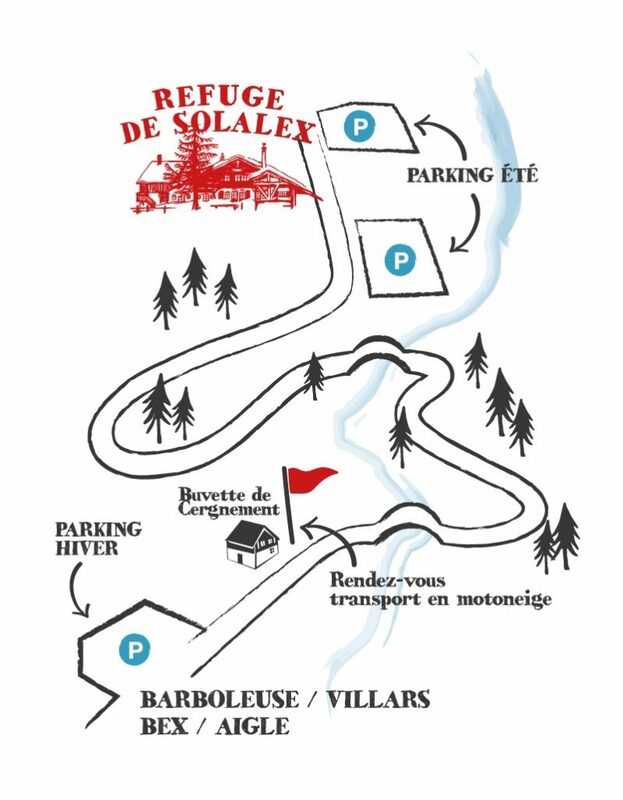 During summer season, the refuge is accessible by car and has two big parking lots at your disposal (the town/municipality collects a CHF5.- tax for parking lot access from Juin to September). 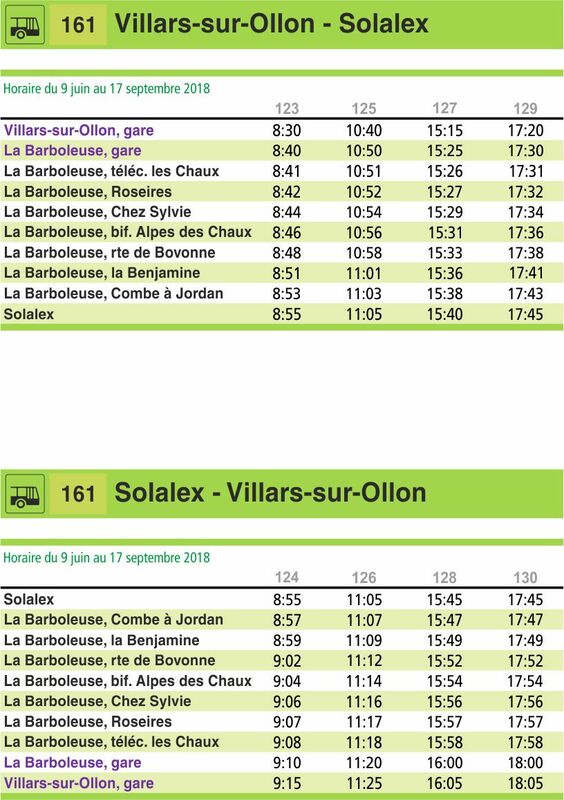 From Juin to September a bus (free of charge with a free access card) will drop you off right at our doorstep. Hiking up to Solalex is also an option, download the hiking map and discover the various routes all leading up to the refuge. During winter season the road starting at Cergnement parking lot is closed and therefore the refuge is not accessible by car. This said, you can adventure yourself hiking, ski touring, snowshoeing, cross-country skiing, or even handstand walking up to the refuge… The shortest route from the Cergnement parking lot is 3km long and of 300m height difference. A 40 minute walk for the most athletic or a little under 1 hour for everyone else, nonetheless the scenary is breathtaking. Not able to walk up to the refuge ? We can pick up you with our 12 places snow scooter from 5.30 pm at the buvette de Cergnement (200 meters from the car park), Fro the snowscooter, we advise you to wear ski pants Feel free to contact us to book.